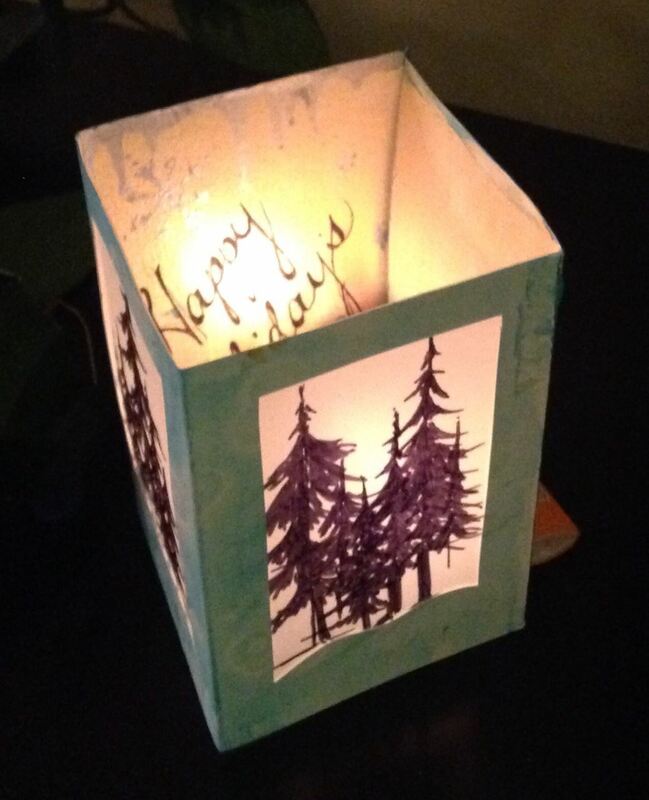 The Barrie Art Club - $WDW: Renee Rose: Cards that Glow with Holiday Magic! $WDW: Renee Rose: Cards that Glow with Holiday Magic! 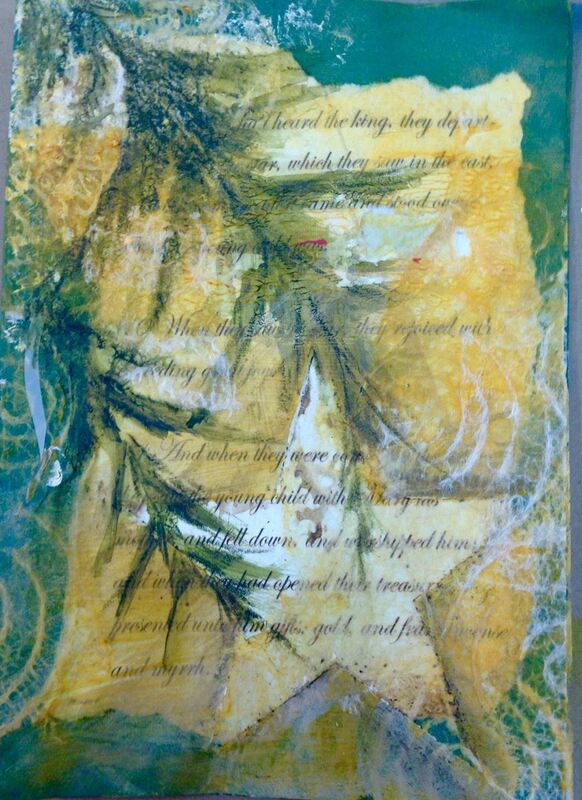 Subject: Holiday Greeting Cards: Applying mixed media and mixed techniques on a variety of surfaces. Optional Purchase: $10 Paper Kit - The kit will include Maya paper, clear acetate, matte duralar, and watercolour paper. This should cover most of the projects, but you may wish to bring a few sheets of other papers for additional interest. This year, let your Holiday cards be the talk of the season! These cards will be a personal gift and kept as mini works of art for your awed recipients. Using acrylic paints, markers, transfers, paper, vellum and cutting techniques. We will create faux encaustic, collage, faux stained glass, create mantle piece decor... all in the dual purpose of a beautiful card! Get ready to create some super unique works of art... but only if you promise to have as much fun as I will teaching it! Renée Sukie is a Freelance Artist, who specializes in creating murals, fine art, illustrations, and digital art using a variety of mediums and methods including hand painting, rendering and airbrushing. She completed her training in 1991 and received her Special Arts Diploma from the Central Technical Art Department in Toronto. Her love for fine art caused her to focus her business as a Freelance Artist. Her skills encompass a vast array of art forms but her passions lay with murals and fine art. Her work can be seen in various places in and outside of homes and businesses across Ontario, as well as other locations in Canada and the U.S. There is no genre Renée cannot bring to life for her clients providing styles ranging from abstract to high realism and illustration. As well as commissioned pieces, Renée also has her own Expressions of Art. She is especially intrigued by adding texture and dimension to her work. Her constant drive for learning and experimenting with new ideas and techniques drives her to constantly re-create and redefine herself.